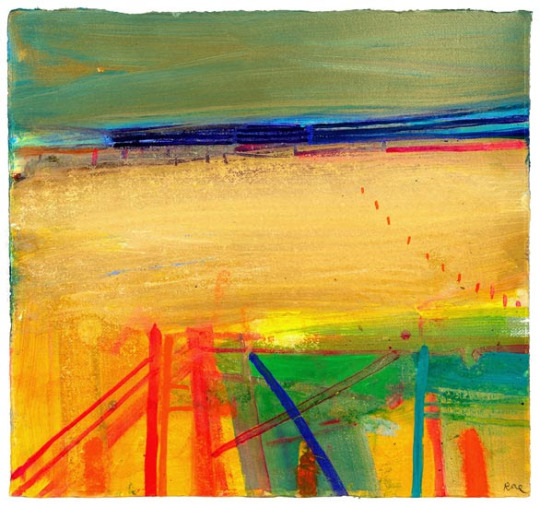 The Summer months of July and August at Fosse Gallery can be traditionally quiet. It is always a good time to have a colourful mixed exhibition of gallery artists up and I know I look forward to taking some time out to re-charge a little and work on the next stage in the gallery calendar. As well as the above we have freshened the gallery walls with a lick of paint, got a new carpet laid and had a good clear out. We welcomed Sally-Ann, my new assistant, at the Fosse in May and I can say we are all now well up and running. It was wonderful to see so many Fosse Gallery artists work hung at the RA Summer Exhibition this year. Without exception Mick Rooney RA, Lucy Pratt, George Underwood, Louis Turpin, Mike Jones, David Carpanini, June Redfern and Michael de Bono’s paintings looked fantastic and all sold. 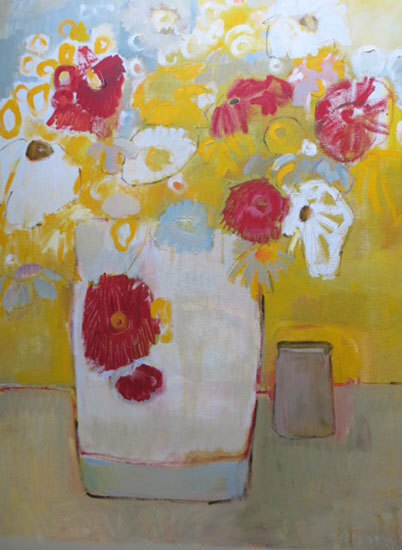 The gallery has now kicked off its autumn season in style with ‘Passions of Colour’ by Bridget Lansley. After a fantastic PV on Sunday with a great party feel and lots of sunshine, her Solo show runs through until the 26th of this month. There is a freshness and vitality about her paintings that is so appealing and she remains one of our most popular artists. In early October we are excited to welcome nine esteemed Royal Academicians to exhibit here at Fosse. They are Barbara Rae CBE, David Mach, Gus Cummins, Hughie O’Donoghue, David Remfry MBE, John Wragg, Mick Rooney, Ken Howard OBE and Olwyn Bowey. The gallery has had a close association with the RA for 35 years and this will be my third exhibition for Academy members since 2006. It feels important to be able to exhibit the work of RA’s outside of London, especially when the chosen artists are so diverse and embody their own very distinctive handwriting. October at Fosse will certainly be a very special time in the gallery calendar and I’m really looking forward to it all. For me, it doesn’t get much better than this. Please contact the gallery to be invited to the Private View on 4th October.